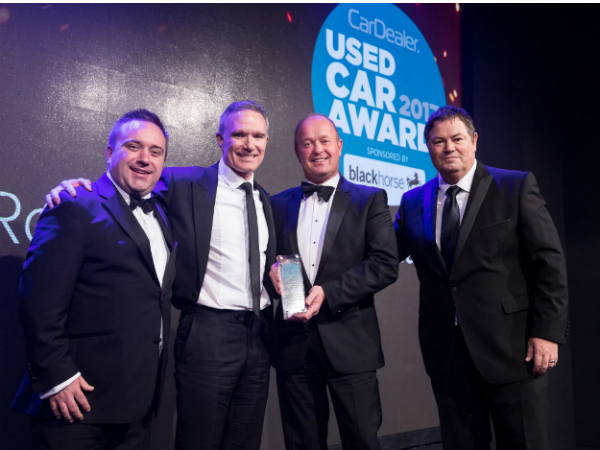 Jaguar Land Rover UK MD, Jeremy Hicks (pictured second from right), has received an Outstanding Achievement Award from Car Dealer Magazine on behalf of his charity Channel swim team. 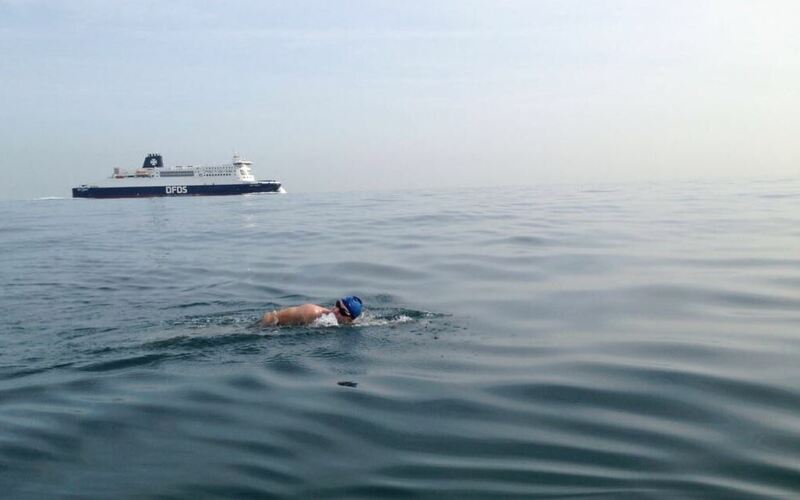 Led by Jeremy Hicks, the team of Jaguar Land Rover employees swum the Channel in relay earlier this year, raising more than £185,000 for automotive charity, Ben, in the process. The team of 14 Jaguar Land Rover employees set off from the UK at 10pm on Thursday 24th August, battling through busy shipping lanes and freezing cold seas to arrive on French soil just over 16 hours later. CHANNELS - Do you follow JLR on Facebook?